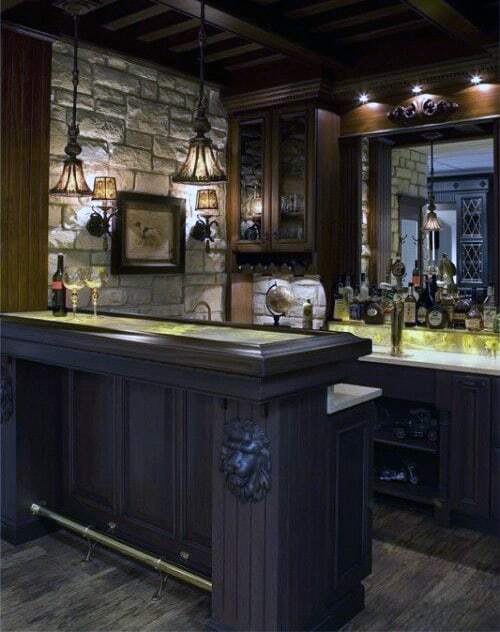 amazing basement bar. 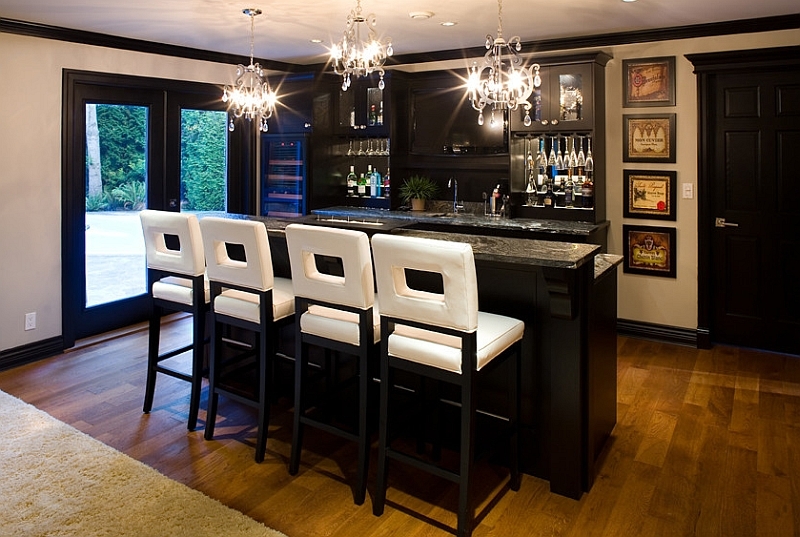 love the floors the bar cabinets and the backsplash. 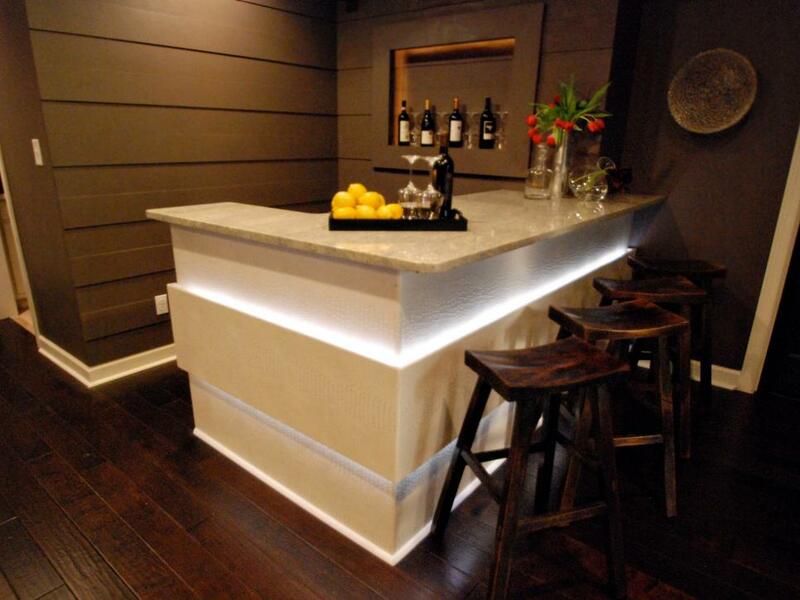 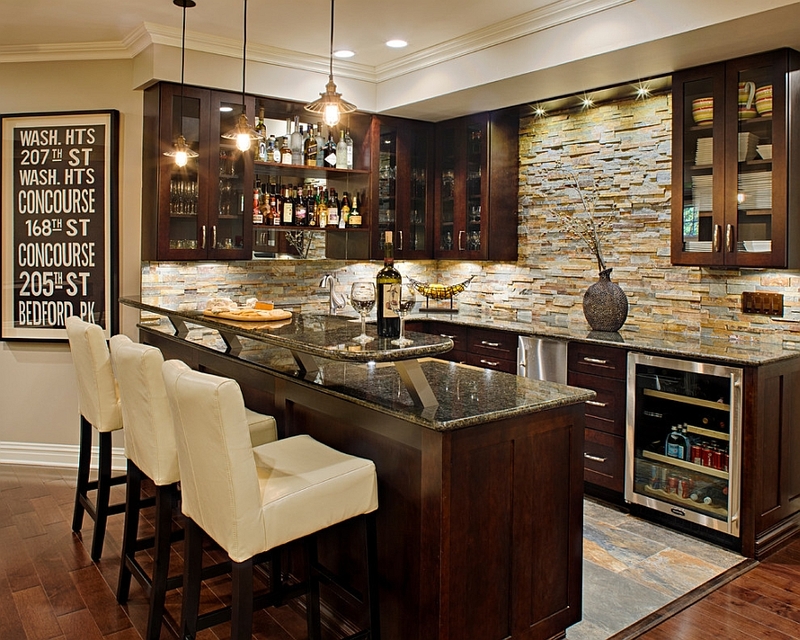 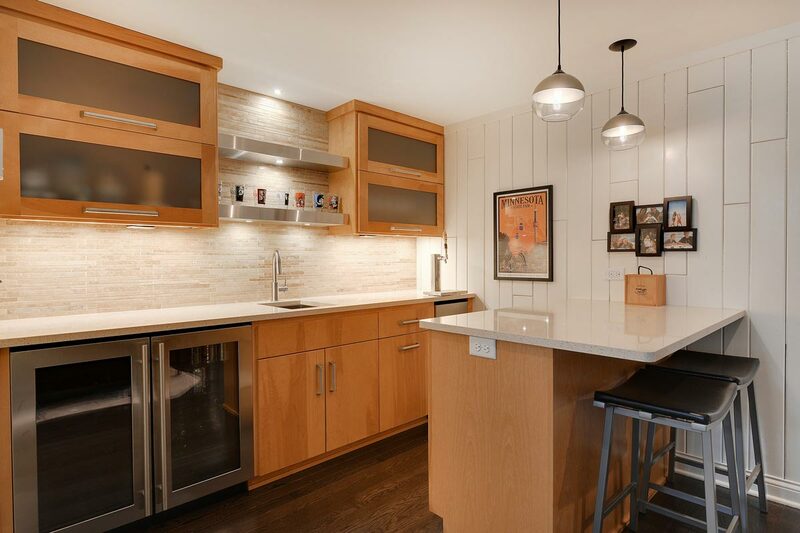 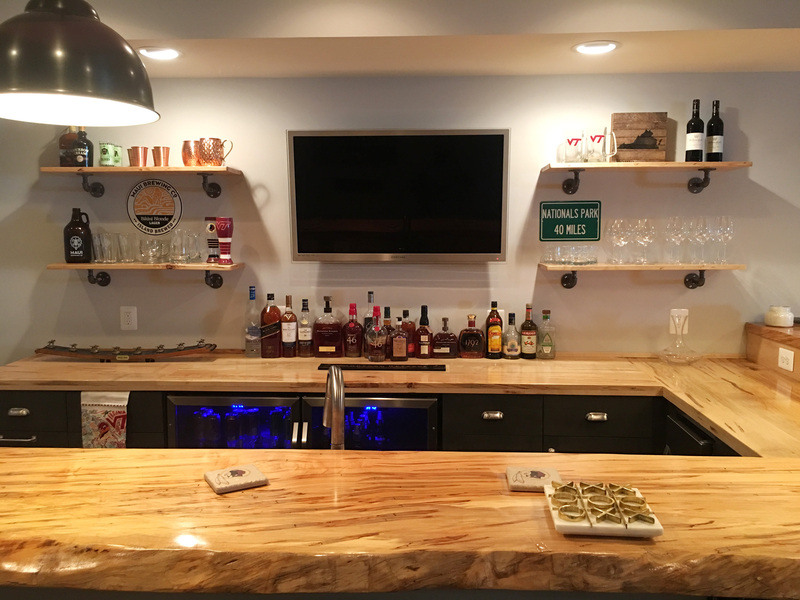 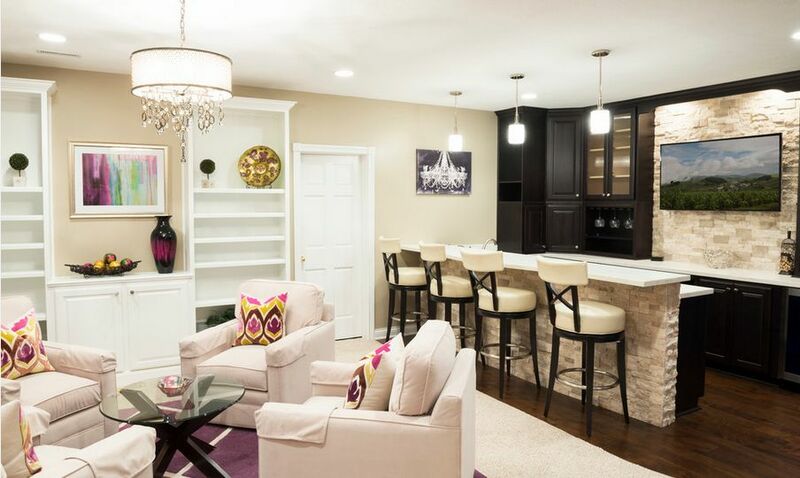 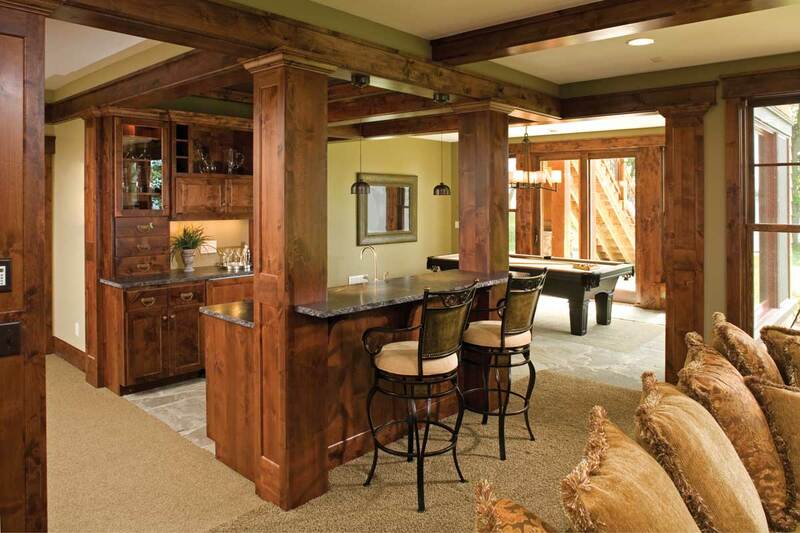 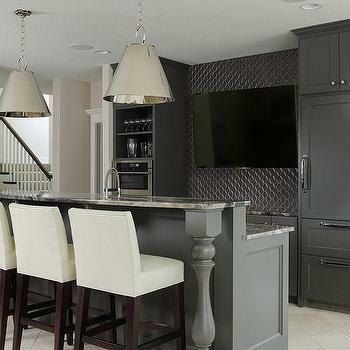 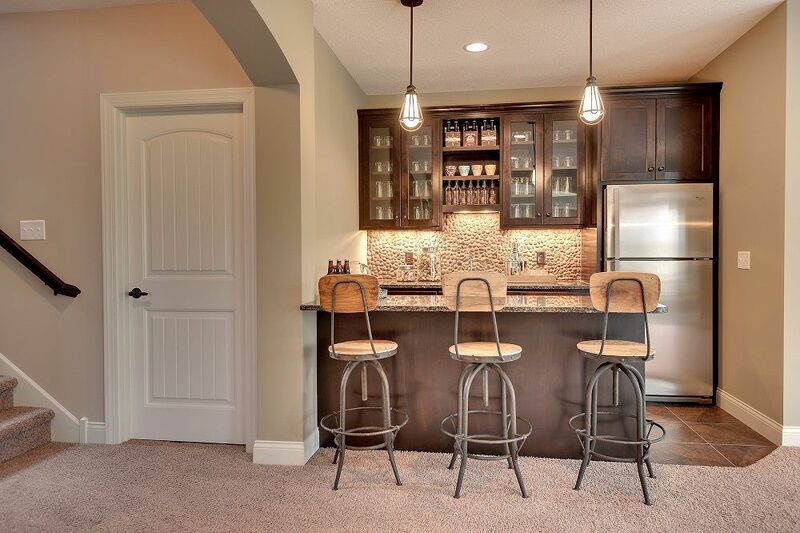 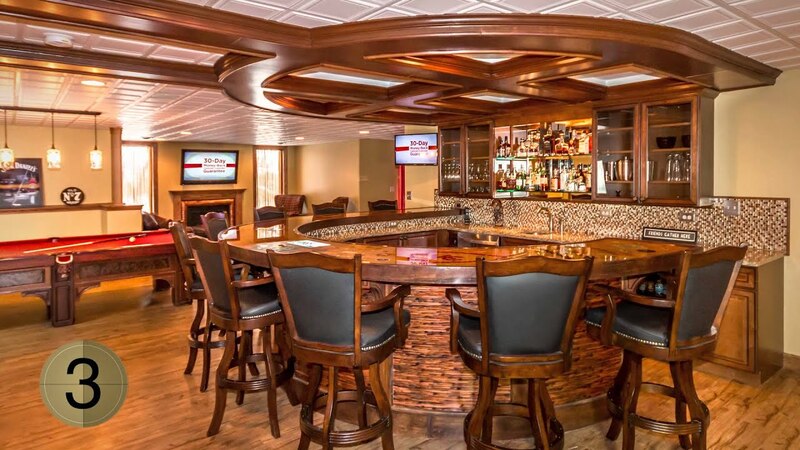 5 FAVS - Five Awesome Basement Bars We Love!